How to setup Whatsapp Payment option on your phone. WhatsApp Payments feature is now live but not for all. Apparently, the feature has shown up only to select few users. This has upset many other WhatsApp uses who long-waited for this feature but are unable to access them in their app. It is annoying to see your friends using the same feature that you've long waited for when both of you are using the same WhatsApp version and you keep your chat app updated all the time. WhatsApp Payments is a UPI-based payment feature that allows you to send or receive money from one bank account to another. UPI basically allows you to link more than bank account from one smartphone app and easily do money transaction without having the need to enter IFSC code or bank account number. 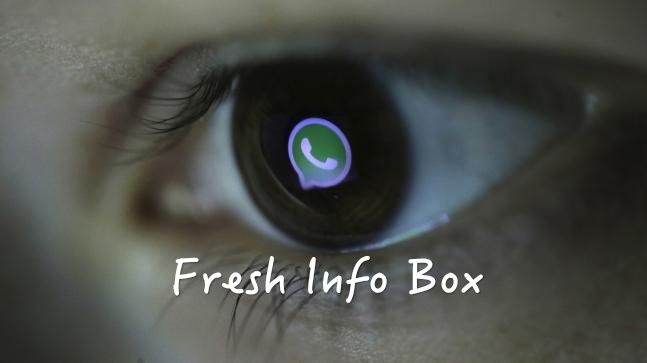 WhatsApp has made no formal announcement for the feature in India. The Payments feature has been rolled out in beta phase and this could be the reason why not everyone has received the feature. WhatsApp has not released Payments feature formally but that does not mean you can't have it. Here is a quick and easy way to set up WhatsApp Payments feature in your app in case you don't have the feature yet. -- Ask any of your friends who has received the Payment feature to try sending you money through the app. -- That friend will see a pop up message that informs him/her that you don't have the feature enabled yet. -- Now check your phone and you will see this message: 'To receive a payment from ABC, set up your payment account. -- Tap on the message. It will ask show you the bank account that is already linked to your phone number. -- Tap on the account and you are done.